Reggae Wednesdays at Aldeez Caribbean Restaurant & Event Center 7879 Spring Valley Rd. #115 Dallas. 9 pm-2 am. 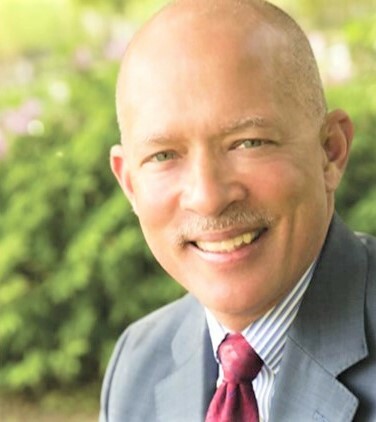 DA John Creuzot Victory Reception at Lakewood Country Club 6430 Gaston Ave, Dallas. 5:30 pm-7:30 pm. Tickets: donorbox.com. Arlington Black Chamber January General Meeting & 2019 Kickoff Networking Mixer at Brickhouse Lounge 2525 Arkansas Ln. 6 pm-8 pm. RSVP: Eventbrite. Soul Jazz Thursdays with Natural Change at Sandaga 813 813 Exposition Ave. 8 pm. Pura Vida Salsa & Bachata Thursdays Afro-Latin Dance at Duncanville Fieldhouse 1700 S. Main St. 8 pm-10 pm. NAREB Dallas “Golden Ticket” Awards at Hall of State 3939 Grand Ave. Keynote Speaker: Dr. Frederick Douglas Haynes, III. 6 pm. Tickets: Eventbrite. Grow DeSoto Community Networking Event 324 E. Belt Line Rd. 6 pm-10 pm. Tickets: Eventbrite. Obama-Ology Play at Jubilee Theatre 506 Main St. Ft Worth 8 pm. www.jubileetheatre.org. Kevin Curry Book Signing at Barnes & Noble 7700 W. Northwest Highway #300 Dallas. 7 pm-8 pm. Eventbrite. 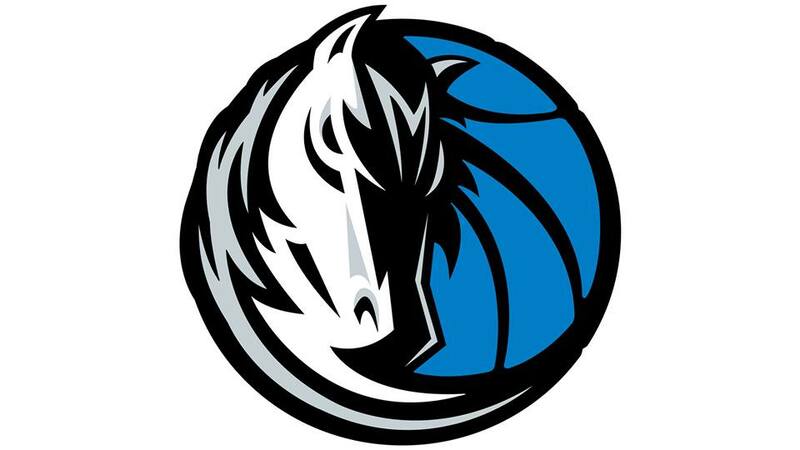 Dallas Mavericks VS Detroit Pistons at American Airlines Center 2500 Victory Ave. Dallas. 7:30 pm. Free Workshop! How to Start or Run a Small Business at Embassy Suites-Dallas Market Center 2727 N. 35 Fwy. Register: 972-445-6442. TRE Elections-DISD and Richardson ISD Hosted by Coffee & Politics at African American Museum 3536 Grand Ave. Dallas. 10 am-11 am. Denim & Black Affair at Foundation Room Dallas 2200 N. Lamar St. 9:30 pm-2 am. Hector Cantu’: An Afternoon with Bald and Friends at Bishop Arts Theatre Center 215 Tyler St. Dallas. 3 pm. 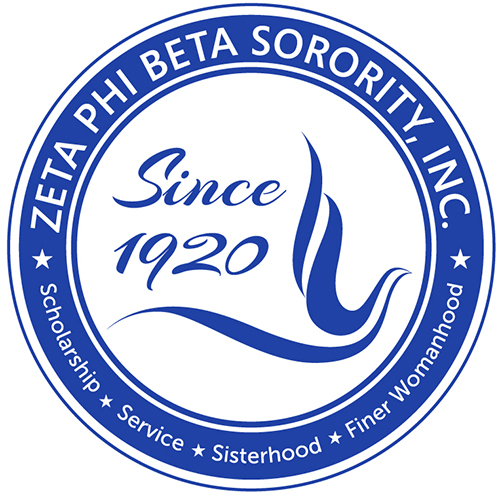 Psi Chapter of Lota Phi Lambda Sorority, Inc. Presents: Adult Women and Youth Leadership Conference at Hamilton Park United Methodist Church 11881 Schroeder Rd. Dallas 9 am. Dallas in the Time of Martin Luther King, Jr. at Hall of State at Fair Park 3939 Grand Ave. Sun.1-5 pm. Pastor Tommie L. Brown: Installed as President of the Dallas Baptist Ministers Union at New Mount Zion Baptist Church 9550 Shepherd Rd. Dallas. 6 pm. Speaker Pastor: Bryan Carter of Concord Church. Debra’s Healing Kitchen Presents: Weight Loss is Possible Workshop at WellMed 2020 Wheatland Rd. Dallas 10 am-12 pm. Sunday Evening Soul at Face Off Dance Studio & Event Center 1030 W. Arkansas Ln. Arlington 7:3 0 pm-9:30 pm. Eventbrite. 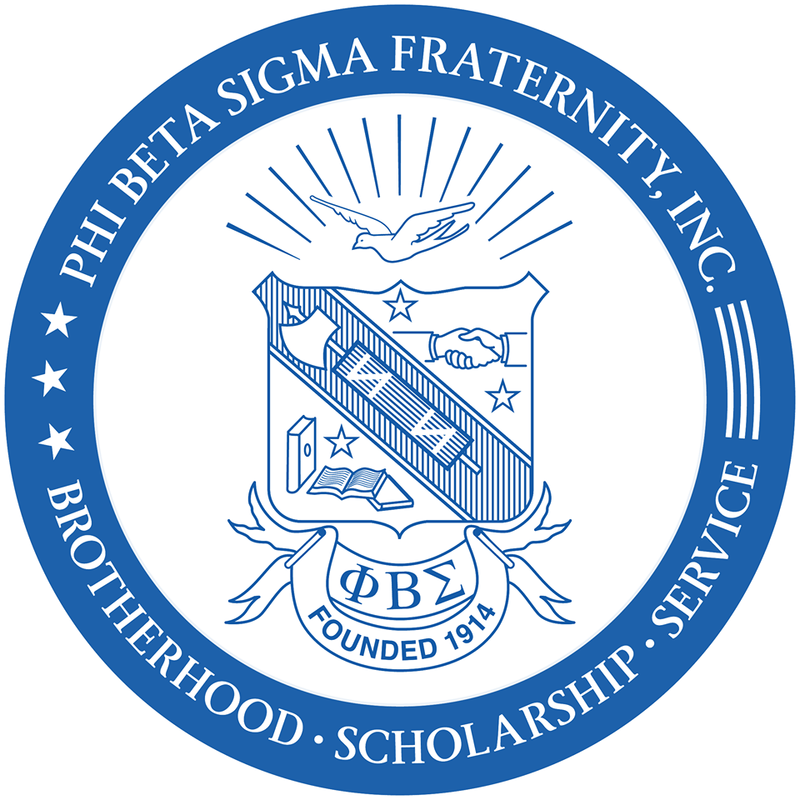 DFW Joint Founders Day Phi Beta Sigma Fraternity, Inc. & Zeta Phi Beta Sorority, Inc. at Hilton Arlington 2401 E. Lamar Blvd. 6 pm-12 am. Eventbrite. Young Women Enrichment Ministry at Friendship Baptist Church of The Colony 4396 Main St. 7 pm-8 pm. The Jazz Jam at Jazz BeCuzz at Jazz BeCuzz Art Center 9819 LBJ Fwy #120 Dallas. 8:30 pm-12 am. Eventbrite. Karaoke Night $2 Tuesdays at Heroes Lounge 3094 N. 35 Fwy. Dallas. 7 pm-2 am. Eventbrite.